(Reuters) – Facebook Inc is preparing for a record-setting fine from U.S. regulators over privacy issues, but Wall Street shrugged at the looming penalty after the company added users and trounced profit expectations for the first quarter. It has been just over a year since Facebook’s improper data sharing with political consultancy Cambridge Analytica launched probes on both sides of the Atlantic. That included a U.S. Federal Trade Commission (FTC) investigation into whether Facebook violated a 2011 agreement over user privacy. Some companies pulled their ads off the social network and users tweeted #DeleteFacebook as they shut down their accounts. And investors knocked nearly $70 billion off Facebook’s market value in less than a month as executives admitted costs of fending off outright regulation would spiral. But Facebook is now worth $40 billion more than it was right before the scandal erupted. Shares surged 6 percent on Thursday, the day after it disclosed a $3 billion litigation accrual in quarterly earnings that otherwise beat estimates. “With each fresh scandal, commentators and politicians demand vague action and declare the end is nigh,” said Ben Marder, senior lecturer in marketing at the University of Edinburgh Business School. “All this just solidifies Facebook as a shining example of ‘whatever doesn’t kill you makes you stronger’. Figures show its users are generally happier now, following alterations to the algorithm to give them more ‘meaningful content’. Facebook’s namesake app logged an 8 percent rise in users from the first quarter last year. The company raised its 2019 expense forecast, but the financial penalty itself prompted few concerns. There were some worries from analysts about changes the FTC could potentially force as part of a settlement, however, and how new requirements might hurt ad targeting and revenue. Facebook founder and Chief Executive Mark Zuckerberg in March said he was open to government oversight of social media, and in a blog post said Facebook’s future is in private messaging. The company is also working on a WhatsApp-based payments system. Analysts appear to buy into Facebook’s vision, though it has not articulated how it will adapt its ad model. In the meantime, they said advertisers will still be drawn by its massive user base. “While marketers may say privately that they do worry about Facebook’s problems with fake news, election meddling, privacy and more, they worry more about their own financial health, and Facebook is still a major partner in that regard,” eMarketer analyst Debra Aho Williamson said. Facebook is also a global and diversified company. Its U.S. users have held relatively steady in recent quarters, but overseas markets fuel growth. The company has said its Instagram app now has more than a billion users, versus Facebook’s 2.38 billion. There are also an estimated billion people on Whatsapp and Facebook Messenger. Of course, regulatory risks remain and more bad headlines could turn off users, analysts said. Facebook has also grappled with scrutiny over how the platform was being used to promote extremism and spread misinformation. There are also worries revenue from targeted ads could slow. A settlement with the FTC could include remedies for the company that force it to change its business practices, privacy experts said. The FTC might require Facebook to collect less of the user data that it needs to target advertisements, for example. David Vladeck, director of the FTC’s Bureau of Consumer Protection at the time of the 2011 consent agreement, said Facebook should be required to make sure its users agree to any data collection by third parties. The company has set aside $3 billion to cover a settlement with U.S. regulators and warned that could rise to $5 billion. That would be largest civil penalty ever paid to the FTC. Facebook generated more than $5 billion in free cash in the quarter and ended with $45 billion in cash. Revenue in the first quarter rose around to $15.1 billion, growing by roughly the size of the accrual. 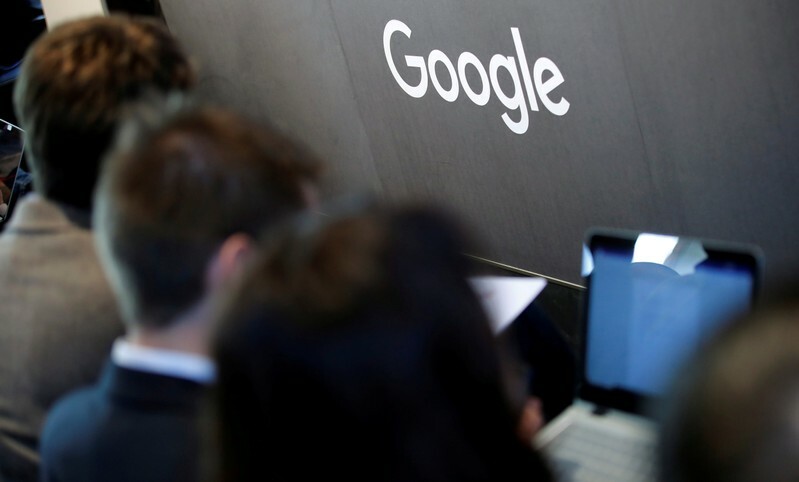 PARIS (Reuters) – Google will not have to pay 1.1 billion euros ($1.22 billion) in back taxes demanded by French authorities, an appeals court in France ruled on Thursday, dashing the government’s bid to overturn a 2017 decision. The latest ruling comes at a time France is trying to crack down on digital service giants and the tax they pay, with the planned introduction of a French levy and as it pushes for broader international reforms. The back tax case centers on a claim by the French finance ministry that Google had declared advertising revenue in Ireland which had actually been earned in France, thus avoiding paying corporate tax and value-added tax between 2005 and 2010. But the appeals court in Paris said it agreed with an earlier ruling that favored the U.S. company and argued that Google Ireland Limited did not have a “permanent establishment” or sufficient taxable presence in France to justify the bill. 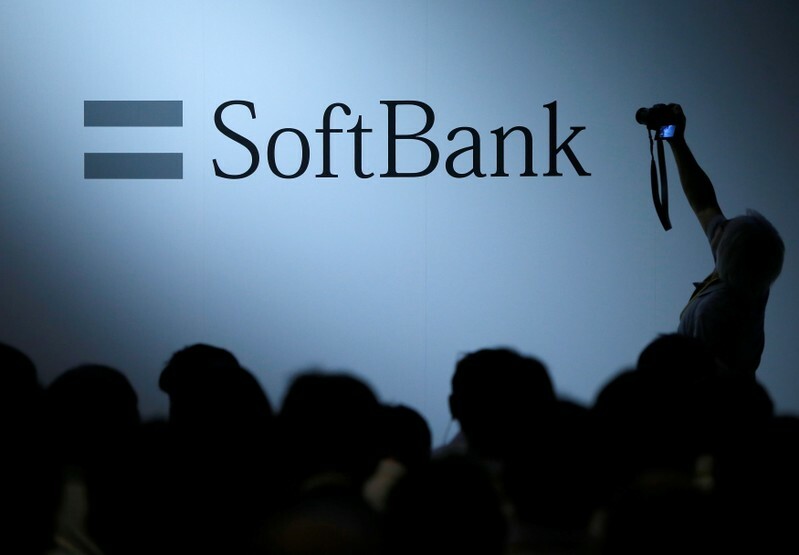 SAN FRANCISCO (Reuters) – A SoftBank Corp subsidiary said on Wednesday it had invested $125 million in an Alphabet Inc company that is working to fly cellphone antennas high in the atmosphere to provide internet in areas that are difficult to reach. SoftBank’s HAPSMobile, which has also been trying to fly networking equipment at high altitudes to provide high-speed internet to areas that are out of range of land towers, said it had invested in Loon, a unit of the Google owner. Loon, spun out from Alphabet’s business incubator in July, carries the gear with a long balloon, while HAPSMobile uses a drone. Both systems are solar powered, limiting the areas they can serve to equatorial regions of the globe. Mobile network operators, governments and other potential clients have yet to demonstrate much enthusiasm for buying such technologies, despite the need to plug gaps in internet coverage in rural areas or at times of natural disasters. The two firms are competing with billionaire entrepreneurs, such as Elon Musk, Richard Branson and Jeff Bezos, which are all backing separate ventures that aim to offer internet links using satellites in near-Earth orbit. Loon and HAPSMobile said at a Tokyo news conference on Wednesday that they needed to collaborate to win over customers and were discussing sharing technology, standardizing gear and cooperating in regulatory talks. The firms said in a joint statement they had entered a “long-term” partnership. “I’m confident we can accelerate the path toward the realization of utilizing the stratosphere for global networks by pooling our technologies, insights and experience,” Junichi Miyakawa, SoftBank chief technology officer and HAPSMobile chief executive, said in the statement. Miyakawa said HAPSMobile had taken a minority stake in Loon at its request and a right to observe board meetings. HAPSMobile did not expect to fund additional companies operating in the same field but was open to receiving investment, he said. HAPSMobile, which uses technology developed by dronemaker AeroVironment Inc that has a 10 percent stake in the Softbank unit, planned to test its drone at Lanai Airport in Hawaii and was also discussing conducting tests in Australia, Miyakawa told Reuters. Securing certfication from aviation agencies could take up to three years, he said. Loon, which has tested balloons for nearly a decade and expects to hold its first commercial trial in Kenya by mid-year, has not ruled out raising additional funding, Chief Executive Alastair Westgarth said. Loon has an option to invest $125 million in HAPSMobile for a minority stake at a later date. NEW YORK (Reuters) – Developer Related Companies said on Tuesday one of its affiliates has agreed to buy the global headquarters of AT&T’s WarnerMedia in Manhattan for about $2.2 billion, in one of the city’s most expensive commercial real estate deals. 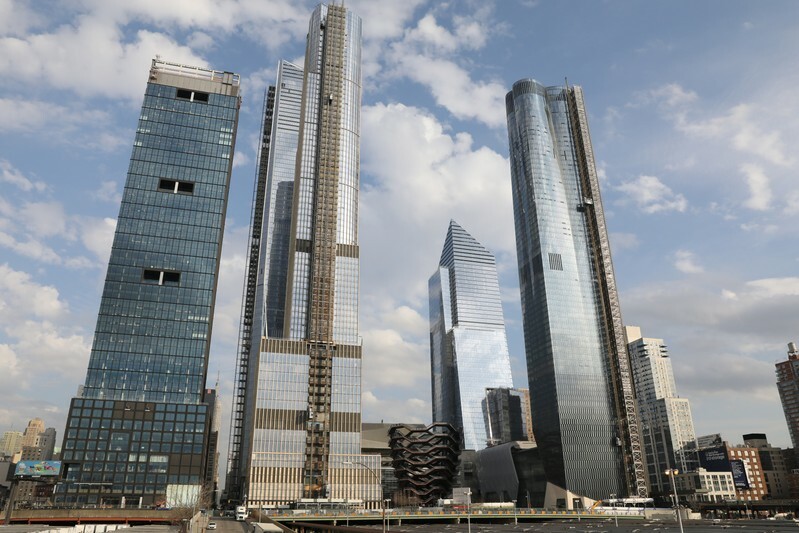 The affiliate has entered into a contract expected to close late in the second quarter for WarnerMedia’s offices spanning 26 floors at 30 Hudson Yards, Related said in a statement. Related will enter into a long-term lease-back until early 2034 for the space of about 1.5 million square feet (139,355 meters) in an office tower that has the highest observation deck in the Western Hemisphere. Hudson Yards is a new $25 billion complex of commercial and residential skyscrapers built on Manhattan’s far west side above the rail yards. Related won bidding to buy WarnerMedia’s stake, as Reuters reported earlier this month. WarnerMedia, formerly Time Warner, became a partner in the building’s development in 2014. AT&T has sought to cut its debt by about $20 billion in 2019 after last year’s $85 billion takeover of Time Warner. A team led by Doug Harmon at brokerage Cushman & Wakefield represented WarnerMedia in the transaction, the most expensive in Manhattan since the sale of Chelsea Market to Alphabet Inc’s Google last year for $2.4 billion in a deal Harmon also handled. 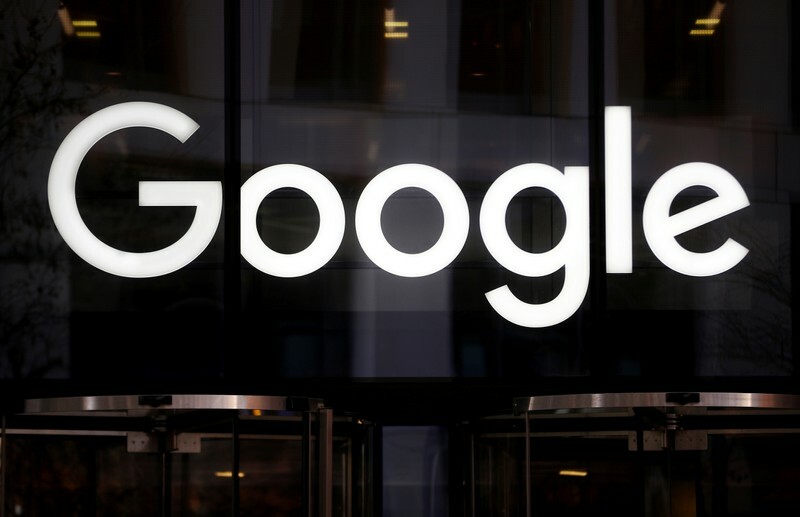 WASHINGTON (Reuters) – Top U.S. lawmakers on Tuesday wrote to Google’s chief executive raising concerns about reports of a massive database known as Sensorvault that allegedly contains precise consumer location information from hundreds of millions of devices. The letter from Democrats and Republicans on the U.S. House Energy and Commerce Committee to CEO Sundar Pichai seeks a briefing and answers on how this information is used and shared, citing a New York Times report that the database includes nearly every consumer with an Android mobile device, in some cases storing information dating back to 2009. The letter is one of several sent by members of Congress in recent months that raise concerns about how Google and other big Internet companies use information they have gathered about consumers. The letter, which was signed by Democratic Representatives Frank Pallone and Jan Schakowsky and Republicans Greg Walden and Cathy McMorris Rodgers, asked Google who has access to the Sensorvault database and which Google services or apps collect the information. The lawmakers asked for answers to their questions as well as a briefing on the issue by May 10. They also asked Google if information is collected from consumers who requested that their data not be shared and asked to be briefed on any third parties, other than law enforcement, given access to location data. Google, Facebook, Twitter and other free online services rely on advertising for revenue and use data collected on users to more effectively target those ads. Congress has long been expected to take up privacy legislation after California passed a strict privacy law that goes into effect next year. Two U.S. senators introduced a bill in early April that would ban online social media companies like Facebook and Google from misleading consumers in order to convince them to give up personal data. SAN FRANCISCO (Reuters) – Technology firms should do more to connect people in positive ways and steer away from trends that have tended to exploit human weaknesses, ethicists told a meeting of Silicon Valley leaders on Tuesday. Tech personalities attending included Apple Inc co-founder Steve Wozniak, early Facebook funder turned critic Roger McNamee and MoveOn founders Joan Blades and Wes Boyd. Tech money is also backing the Center, including charitable funds started by founders of Hewlett Packard, EBay, and Craigslist. WASHINGTON (Reuters) – Alphabet Inc’s Wing Aviation unit on Tuesday got the okay to start delivering goods by drone in Virginia later this year, making the sister unit of search engine Google the first company to get U.S. air carrier certification, the Federal Aviation Administration said. This means Wing can begin a commercial service delivering goods from local businesses to homes, which includes flights beyond visual line of site and over people, the FAA and Wing said. Wing Aviation plans to start commercial package delivery in Blacksburg, Virginia later this year. Wing partnered with the Mid-Atlantic Aviation Partnership and Virginia Tech, as one of the participants in the Transportation Department’s Unmanned Aircraft Systems Integration Pilot Program. “This is an important step forward for the safe testing and integration of drones into our economy. Safety continues to be our Number One priority as this technology continues to develop and realize its full potential,” said U.S. Transportation Secretary Elaine Chao. The FAA said Wing demonstrated that its operations met the agency’s safety requirements, based on extensive data and documentation, as well as thousands of safe flights conducted in Australia. Wing plans to reach out to the local community before it begins a food delivery trial, to gather feedback, the FAA said. Wing has recently begun commercial air delivery service in the north of Canberra, Australia and is also about to begin its first trial in Europe, delivering to homes in Helsinki, Finland. Wing said its data shows a lower risk to pedestrians from drone deliveries than the same trip made by car. In May 2018, Chao announced it had approved 10 projects to help it assess how to regulate drones and integrate them safely into U.S. air space. The United States has lagged other countries in experimentation with drones, something the program hopes to correct. In January, the FAA proposed rules that would allow drones to operate over populated areas and end a requirement for special permits for night use. The FAA is also considering moving ahead with additional rules in response to public safety and national security concerns as it works to integrate drones with airplane traffic. BUENOS AIRES (Reuters) – Chinese tech giant Tencent Holdings Ltd has invested in Argentine mobile banking service Uala, which also counts George Soros and Point72 Ventures LLC among its investors, the start-up’s founder said. 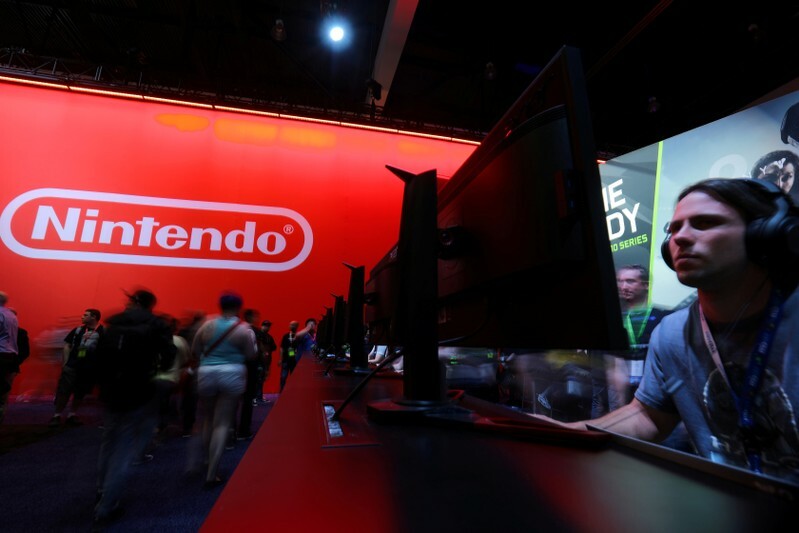 Uala founder Pierpaolo Barbieri said the company planned to collaborate with the Chinese social media-to-gaming giant to further develop its app. He declined to disclose the amount of Tencent’s investment. 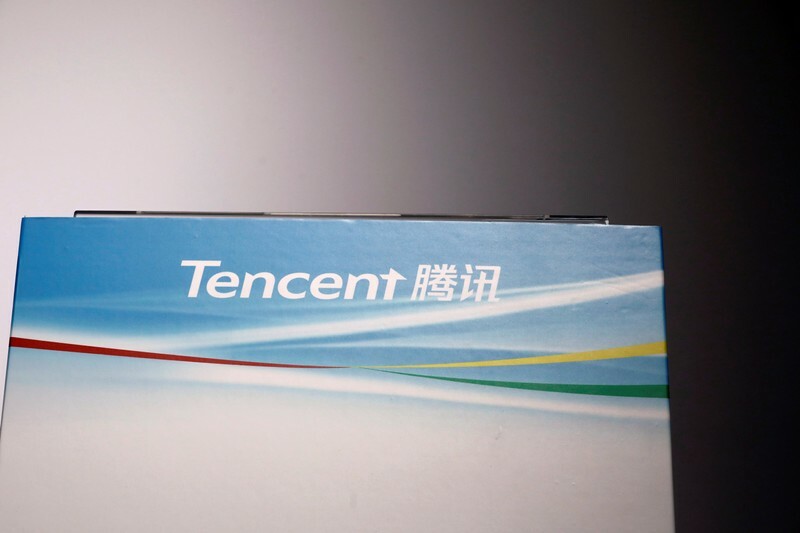 Tencent, one of Asia’s most valuable listed companies, announced last year it would boost investments in a number of “key areas” including digital payment, where its service jostles with rival Alipay, backed by Alibaba Group Holding Ltd.
Tencent’s own messenger-to-payment app WeChat now has more than 1 billion users in China and has launched in-app services that compete with Apple and Google apps. “We are proud of their interest in Uala and look forward to collaborating on new products and services. This investment will allow us to grow even faster with our product roadmap,” Barbieri said in an email to Reuters. Argentine startups face regulatory hurdles in South America’s second largest economy, but the country has spawned some of the region’s most successful tech startups, including U.S.-listed online marketplace MercadoLibre Inc and Internet travel agent Despegar.com Corp. The country, which has a large unbanked population, is also seeing a boom in digital finance from start-ups like Uala to a new wave of online banks competing with more traditional lenders. 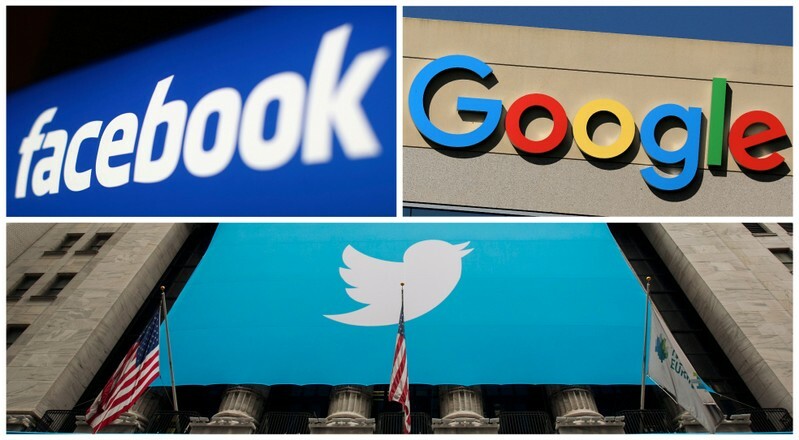 BRUSSELS (Reuters) – Google, Facebook and Twitter have to do more to tackle fake news ahead of key European Parliament elections next month, the European Commission said on Tuesday, as its latest report showed a lack of progress in some areas. The monthly reports follow a pledge made by the tech giants and advertising trade bodies in October last year to combat the spread of fake news and avoid more heavy-handed regulations. The EU has warned of foreign interference during campaigning for the European Parliament elections and national elections in Belgium, Denmark, Estonia, Finland, Greece, Poland, Portugal and Ukraine in recent and coming months. 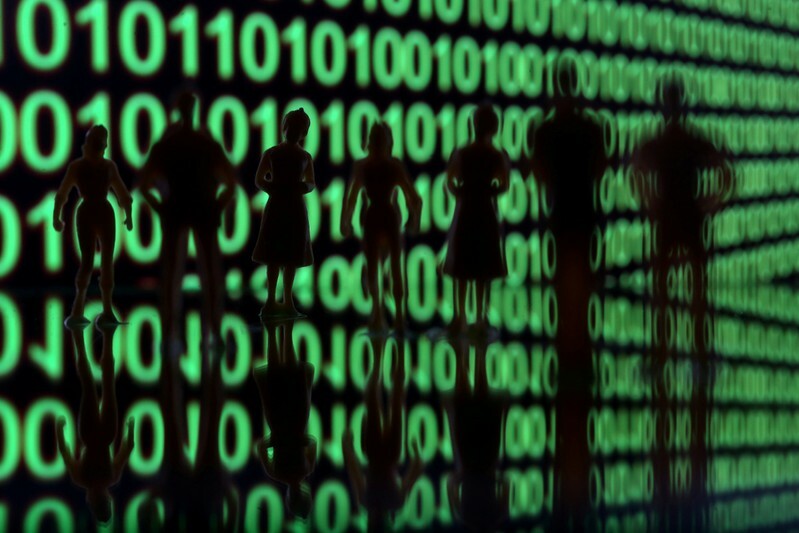 “Further technical improvements as well as sharing of methodology and data sets for fake accounts are necessary to allow third-party experts, fact-checkers and researchers to carry out independent evaluation,” the EU executive said. The Commission said Google had made insufficient progress in defining issue-based advertising. The report covered actions taken by the companies in March. 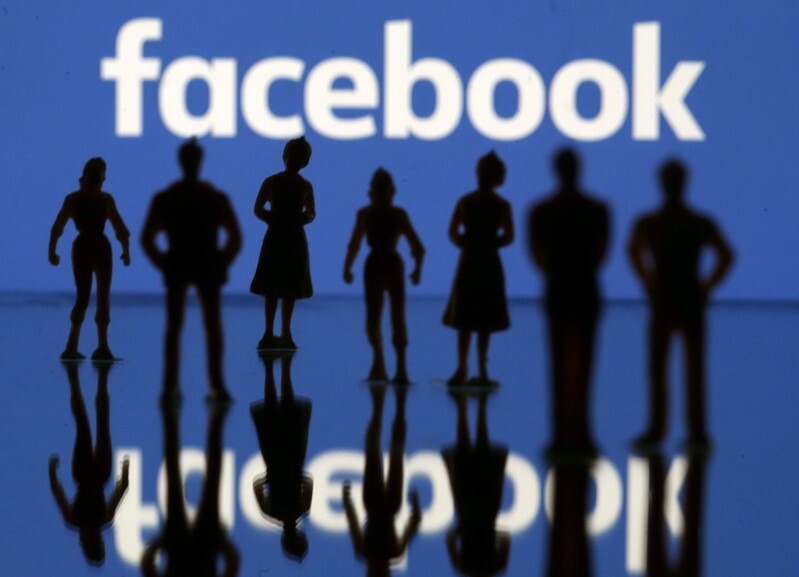 It said Facebook, which took down eight coordinated inauthentic behavior networks originating in North Macedonia, Kosovo and Russia, failed to disclose whether these affected EU users. Twitter also fell short because it did not provide details on its measures against spam and fake accounts and also did not report on any action to improve the scrutiny of ad placements.